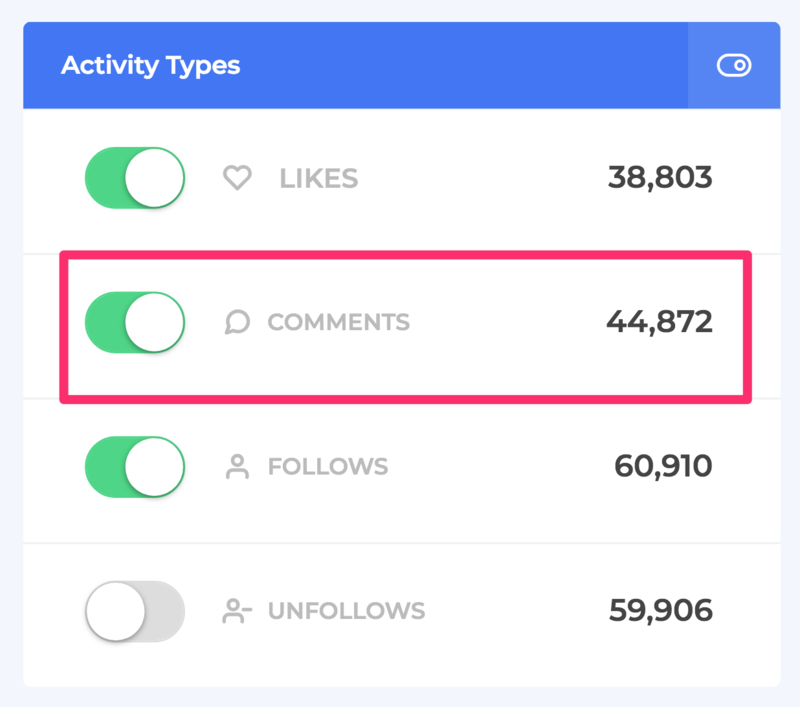 Commenting generates very high amounts of organic traffic back to your Instagram account and greatly increases the likelihood of converting the users you’re targeting into followers. 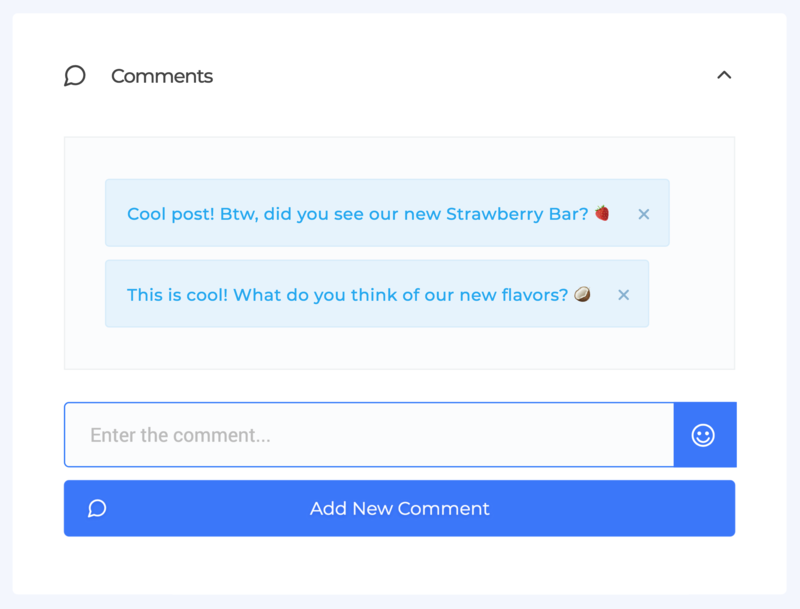 By enabling the Comment action, your account will identify and comment on the most relevant posts within the targeting options you set up. Post Likes Range – Your account will only like/comment on posts with a like count within this range. Post Comments Range – Your account will only like/comment on posts with a comment count within this range. Post Type – You can use this filter to make your account like/comment only on images, videos, albums or any of them. Media Age – You can use this filter to make your account like/comment only on posts published more recently. Filter Users – You can use this filter to avoid interacting with your existing followers, followings or both.